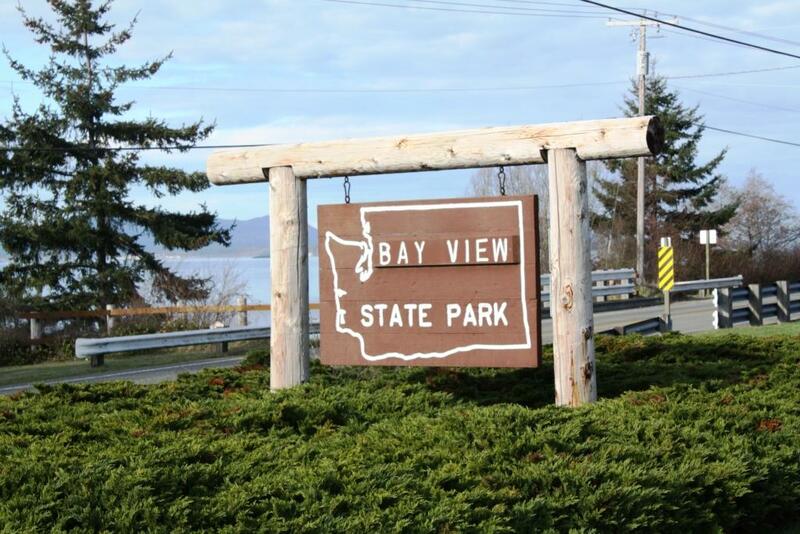 Select your Star rating above in each Category and Click "Submit Your Rating" Write a Review of your Visit of Bay View State Park. .
Bay View State Park is a 25-acre camping park with 1,285 feet of saltwater shoreline on Padilla Bay. 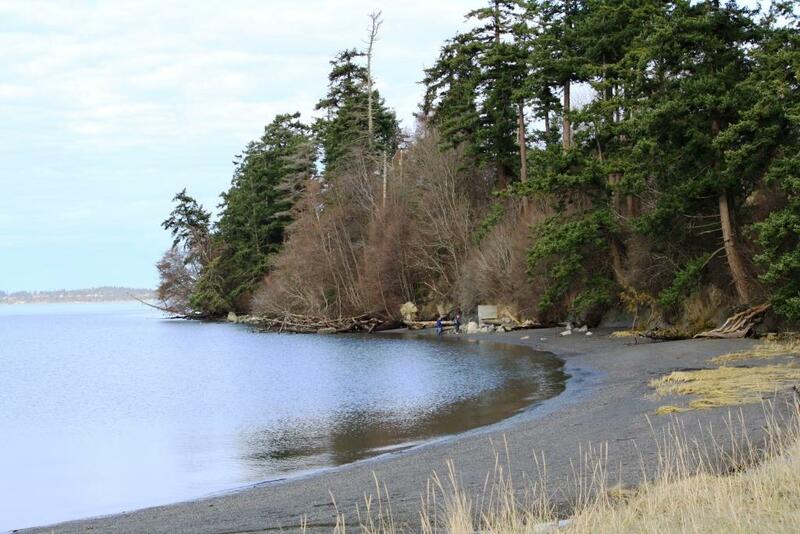 Over 11,000 acres of Padilla Bay are designated as National Estuarine Sanctuary. Breazeale Padilla Bay Interpretive Center is located a half mile north of the park. 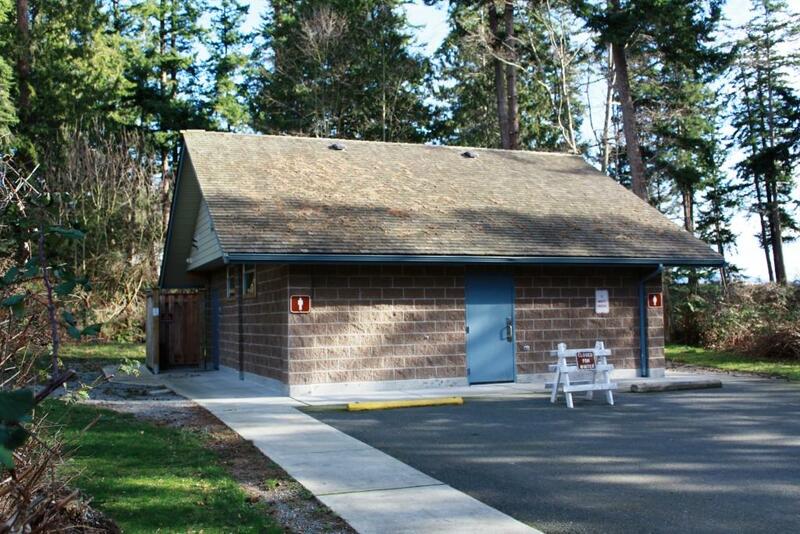 Dump station closure notice: Due to a failed drain field, the dump station at the park is closed indefinitely. 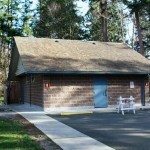 Park staff will provide directions to local dump stations in the Burlington/Mt. Vernon area. 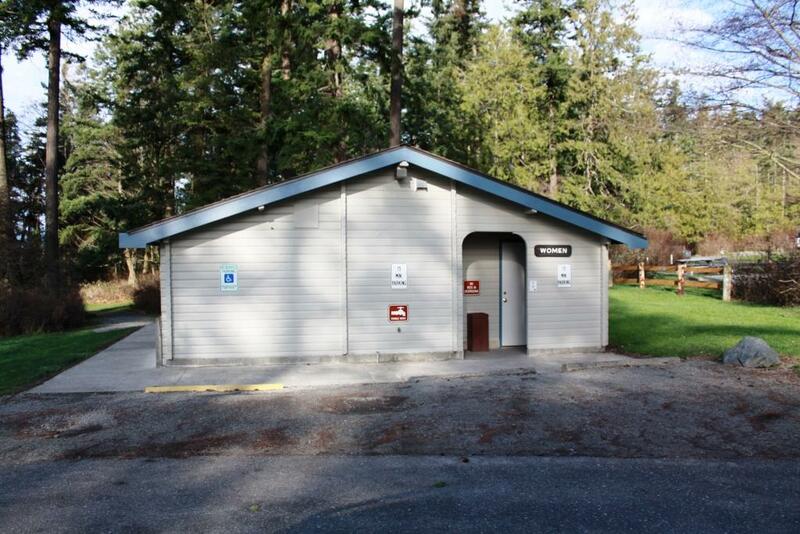 The park has 46 tent spaces, 29 utility spaces, six cabins, two restrooms and six showers. Maximum site length is 50 feet (may have limited availability). 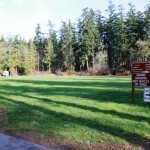 The campground is divided into three areas. 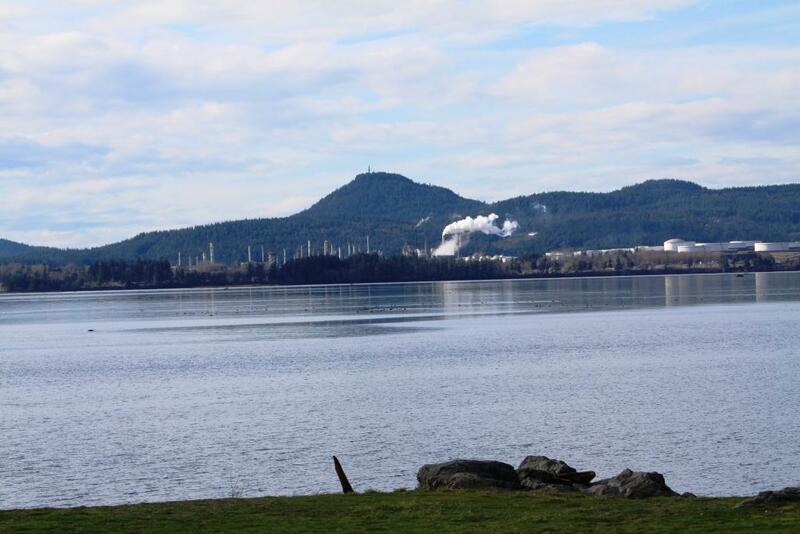 Sites 1 to 9 (the view sites) provide the best opportunity to view Padilla Bay and are also utility sites. Site length is approximately 50 feet and all sites are back-ins. Sites 10 to 30 (the utility sites) face a 1.5-acre grassy section, which provides space for kids to play safely and for parents to keep an eye on them. Site length varies, with 40 feet the maximum length. All sites are back-ins. Sites 31 to 76 (the standard campsites) provide a parking place, stove, picnic table and space to pitch a tent. Tent size and vehicle parking lengths vary from 25 to 40 feet. Only a few of the sites can accommodate a large tent. All sites are back-ins. The park provides one group camp for tents only. 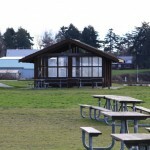 The camp accommodates 20 to 64 people. There is no space for RVs. Showers and restrooms are nearby. 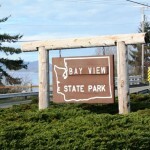 Bay View State Park was the home of Pat-Teh-Us, a Noo-Wha-Ah Indian chief and signer of the Point Elliot Treaty. The town was named by William J. Mckenna, who plotted the original townsite in 1884. 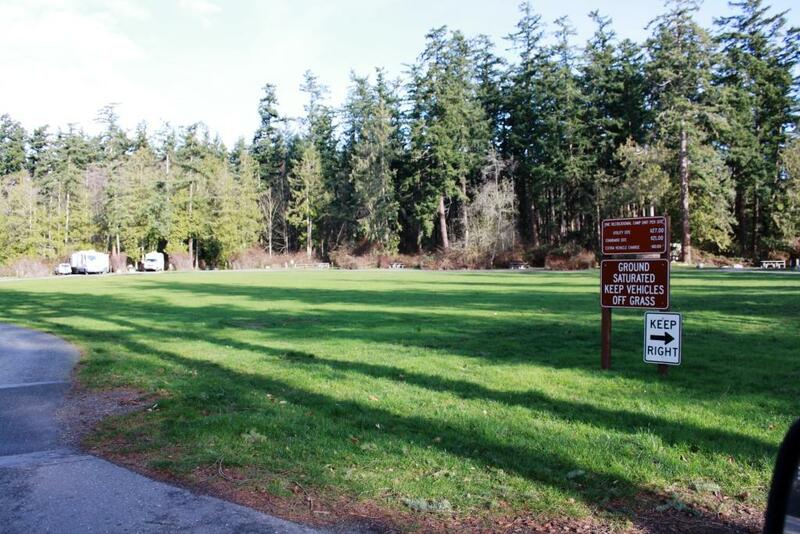 The original portion of the park was donated to the state in 1925 by the Skagit County Agricultural Association with the understanding that it would become a state park. Additional parcels were acquired up until 1968. The park site, formerly a baseball field and racetrack, derives its name from the community of Bay View. The park is on Padilla Bay with a public watercraft launch three blocks from the park. Be advised Padilla Bay is heavily influenced by tidal action. The bay becomes a large mud flat during low tides. 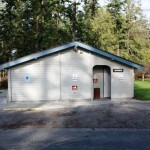 Skagit County Parks provides a boat launch eight miles west of the park, just off Hwy. 20 under the Swinomish Channel. The launch is useable under various tide conditions. The beach shelter capacity is 175 people. 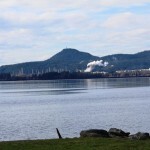 It provides a view of Padilla Bay, two large barbecues and ADA access, but no electricity. Rental fees vary depending on size of the group. 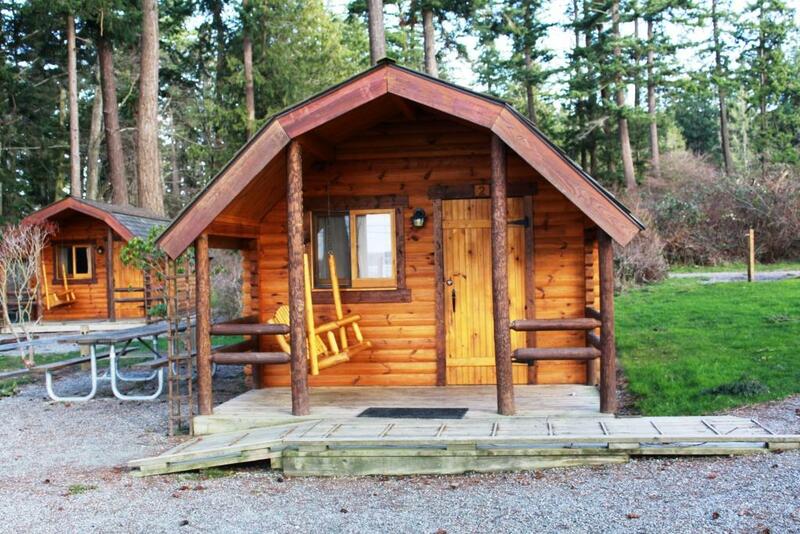 To reserve, call (888) CAMPOUT or (888) 226-7688. 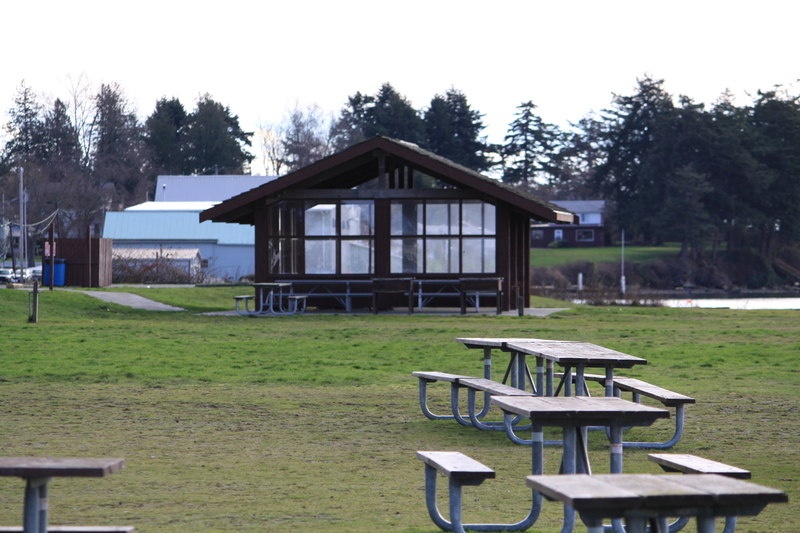 The park also provides six sheltered and 62 unsheltered picnic tables available first-come, first-served. No keg beer is permitted on the premises. 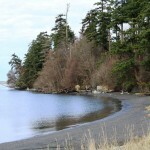 Located seven miles west of Burlington, Wash., and 14 miles east of Anacortes, Wash. in Skagit County. Take exit #230. Follow Hwy. 20 seven miles west to Bay View-Edison Rd. Signs will alert you to a right turn. Turn right onto Bay View-Edison Rd. Park is four miles north of Hwy. 20. 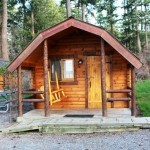 We enjoyed cabin #6 and am trying to send you a photo of our GEM. See you again someday.